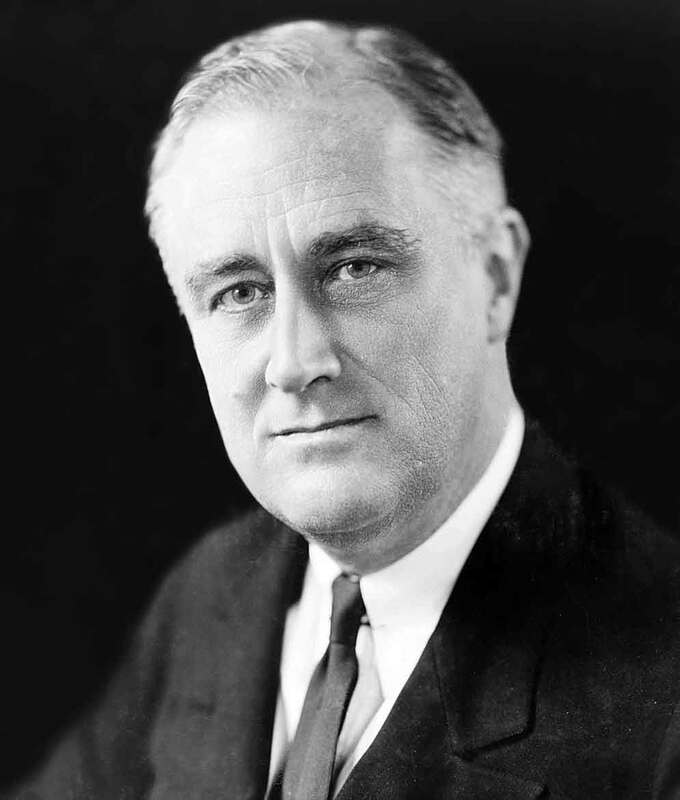 In January 1941, President Franklin D. Roosevelt delivered his State of the Union address highlighting his idea of the Four Freedoms. These include freedom of speech, freedom of worship, freedom from fear, and freedom from want. From February through March 1943, The Saturday Evening Post published essays on each of Roosevelt’s Four Freedoms. 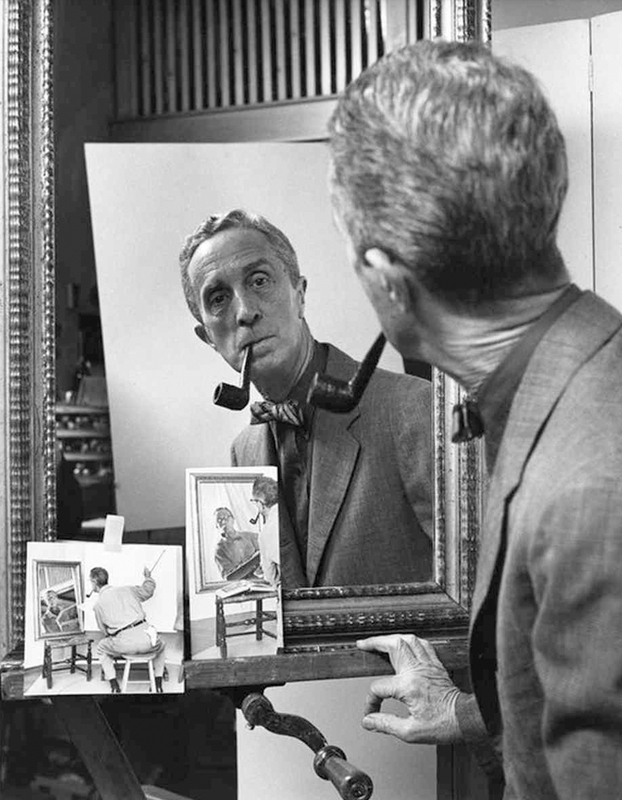 Norman Rockwell's paintings illustrated each of these themes. These became the highlight of a touring exhibition sponsored by The Post and the U.S. Department of the Treasury. 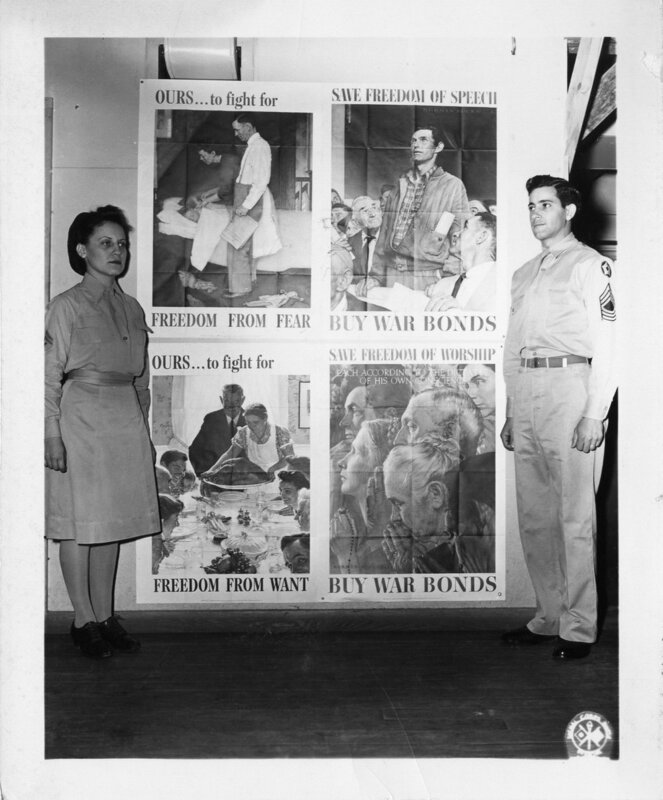 The exhibition and accompanying sales drives of war bonds raised over $132 million. We know these images. They have been reproduced, parodied, and used in advertising for over fifty years. It is easy to dismiss them as sentimental nostalgia. But they are remarkable and deserve more attention. Freedom From Want is the most well known. The compositional elements echo each other; the shape of the turkey is similar to the older couple and tureen. The wallpaper references the celery on the table. And, most importantly, you, the viewer is sitting at the table. The figure on the bottom right corner looks directly at you. Freedom From Want is not about gluttony. It is about being surrounded by family and the larger community. I love the cues Rockwell gives us in Freedom of Speech. The blue collar worker (with the blue collar) has the same level of importance as the banker in a white shirt and tie next to him. The response of the other members in the meeting is respectful. Nobody is hurling insults, racial slurs, or chanting threats. The sliver of light on the right side on Freedom From Fear is the key element. It tells us that this is a warm home. The children are being tucked in, not locked in a dark attic. The headline on the newspaper referring to bombings points at the doll, lying on the floor. But, perhaps today, Freedom of Worship is the most salient. Individuals from multiple faiths are represented. This is not a celebration of only Christian values. It allows for any kind of belief, each according to the dictates of his own conscience. As Roosevelt said, "Freedom means the supremacy of human rights everywhere. Our support goes to those who struggle to gain those rights and keep them. Our strength is our unity of purpose."